Having trouble keeping up to date with the happenings in your busy and active world? Recently launched news startup, The Daily Distiller, will help you stay up to date. The Daily Distiller is a compact, bite size summary of News, Culture, Sports and Business/Technology delivered daily to your inbox. The best way to describe the look and feel would be a tradition newspaper brought to the digital era. Traditional newspapers have a mix of news-breaking stories, special sections and cartoons. The Daily Distiller brings all that and a recipe for a mix drink on top of it in a "distilled" format. Curated by a former editor of Harvard's The Crimson - Bobby Samuels and former president of Harvard's campus comedy magazine The Lampoon - Eric Brewster, the duo has a team of media talents from around the country to bring you this daily digest. Check out our interview of Bobby as he talks about the creation of this startup news source. 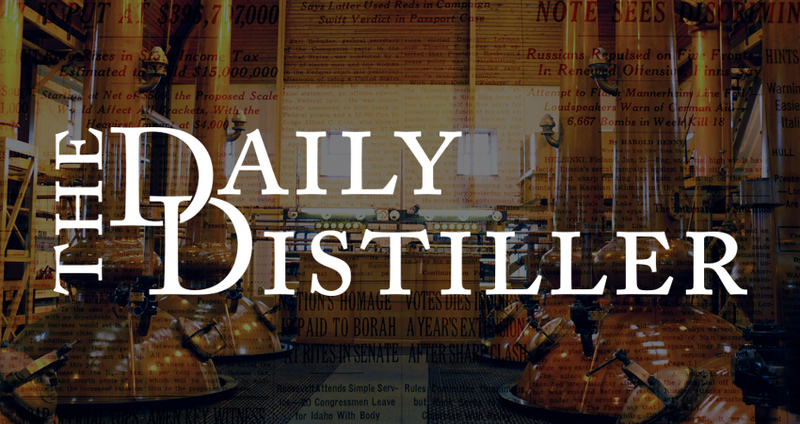 The Daily Distiller has also launched a giveaway series for their subscribers. A pair of tickets to this century's most talked about Broadway musical "Hamilton" plus $1000 to cover travel expenses. For this giveaway, we have partnered with the new ticket app, TiqIQ, who will be providing us the Hamilton tickets! Visit here to enter and get more information.